Bringing you unique handmade creations from 25 outstanding artists. Have you always wanted to own a piece of fine craft, maybe some wearable art jewellery, a glass bowl, a ceramic plate or wood sculpture made by a famous national- or internationally-known Calgarian artist? 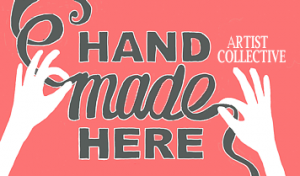 Then, the Hand Made Here Boutique Christmas Sale is for you! 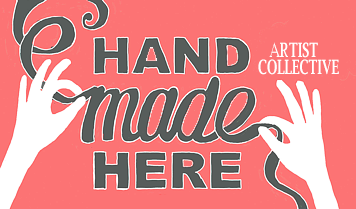 The craftwoman/men at our show are carefully selected for their unique, one-of-a-kind, limited edition art designs. Find the perfect treasure for a corporate gift, a new family heirloom or treat yourself to a coveted piece for you!